We are a London based cleaning company operating since 2001. We focus on providing the most affordable hard floor cleaning prices. More than gaining more clients, the company aims for 100% customer satisfaction. 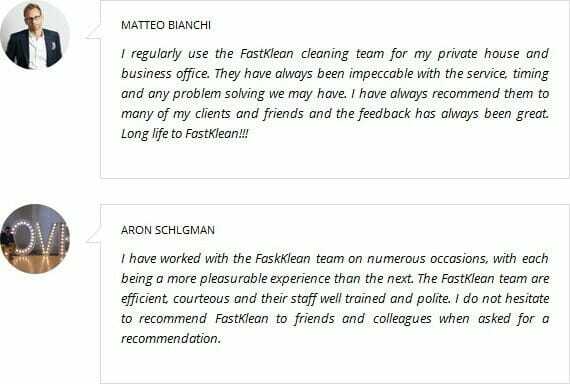 FastKlean values your money just like how you value it hence we guarantee that all you’ll receive from us are high quality service output. For hard floor cleaning, we charge a straightforward cost of £3.00 per square meter. We charge a minimum of £100.00 + VAT for this particular service. Indeed, such rates are quite competitive. Nonetheless, we assure you that all our rates are tied-up with premium output. We also assure that our floor cleaners are fully insured to keep up with the company’s standards and that there are no hidden costs involved. All prices mentioned in this page are VAT excluded. Parking and congestion fees may also apply. We require a deposit for this particular cleaning service. Prior to booking, we encourage you to visit out terms and conditions page. We conduct quality control checks periodically as part of our general rules. This is to see to it that all our clients are making the most of the service we provided them. For more information about our hard floor cleaning prices, feel free to give us a call at 020 8884 9149.